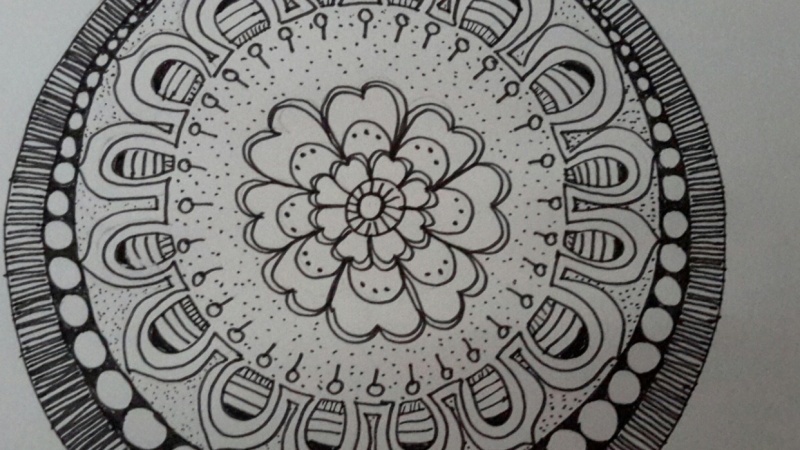 In this first class, I will teach you an Easy and Effective way of drawing your first mandala, even if you are not good drawing at all! 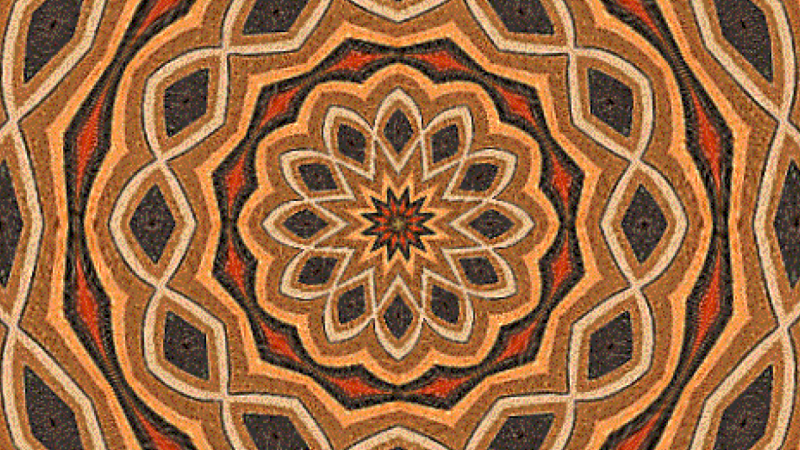 If you have any doubt with a step or you want to know more about Mandalas and their meaning, please ask me and I will be glad to answer your question as fast as I can. Thanks! And enjoy the video! "Thanks for an easy to understand class! 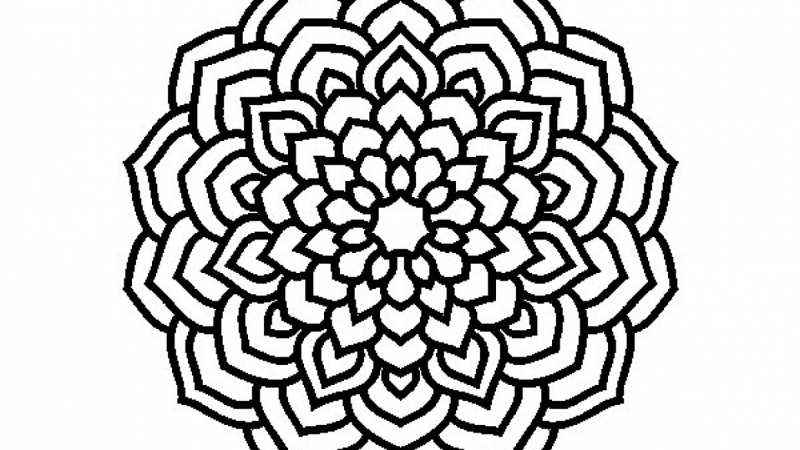 Many mandalas are very complex, you show us an easy way to create one"
"It improves my drawing skill. 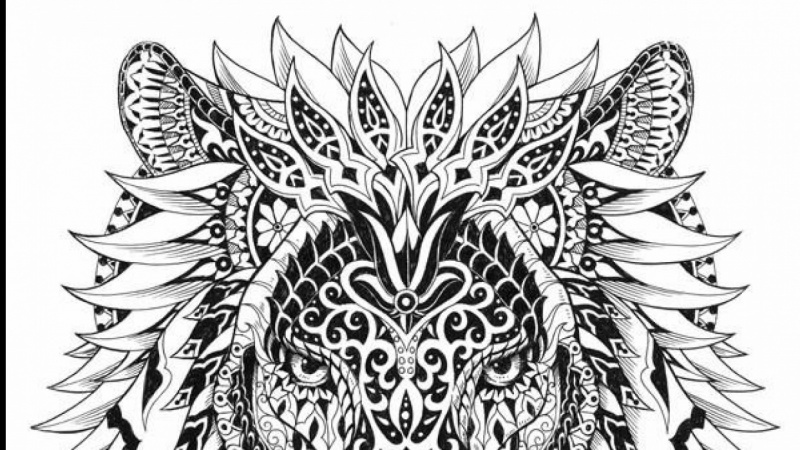 Thanks for sharing this knowledge"
"Nice class, I liked it. 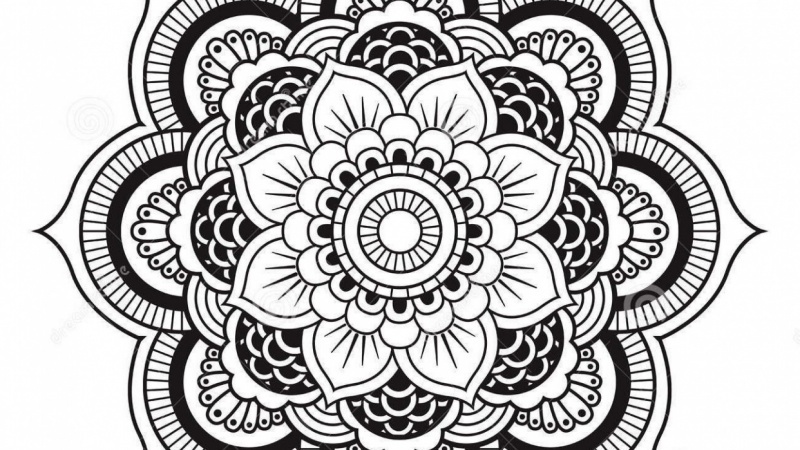 It's very interesting to draw mandala and now I have my mandala too"
The project of the class is to search in google several mandalas you would like to draw in the near future, and upload the one you most like. My name is Daniela A. Guasti, I have a dregree in turism and I?m from Buenos Aires, Argentine. I like to learn new things everyday because I think that knowledge is the foundation to have a happy and meaningful life. And so, I also like to spread my knowledge with other people, in order to motivate and help everyone I can. You can contact me or message me if you have any doubt with my classes. I?ll be glad to help you always.